The key feature of the Bissell BG10 is its ability to clean whilst moving both forwards and backwards, meaning you can cut down your cleaning time by half. Other machines in this class typically will only clean when pushed in one direction, not the BG10! 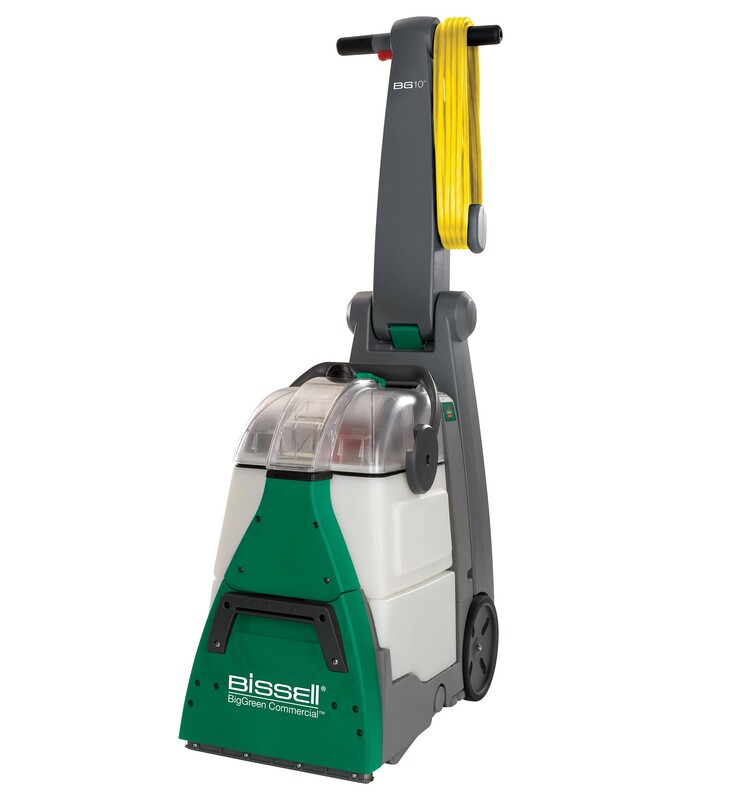 The carpet cleaner also has powerful edge-to-edge suction allowing you to clean the carpets right up to the skirting boards, ensuring every inch of your flooring is spotless. Both forwards and backwards cleaning. 8m extension cable and 15m reach.